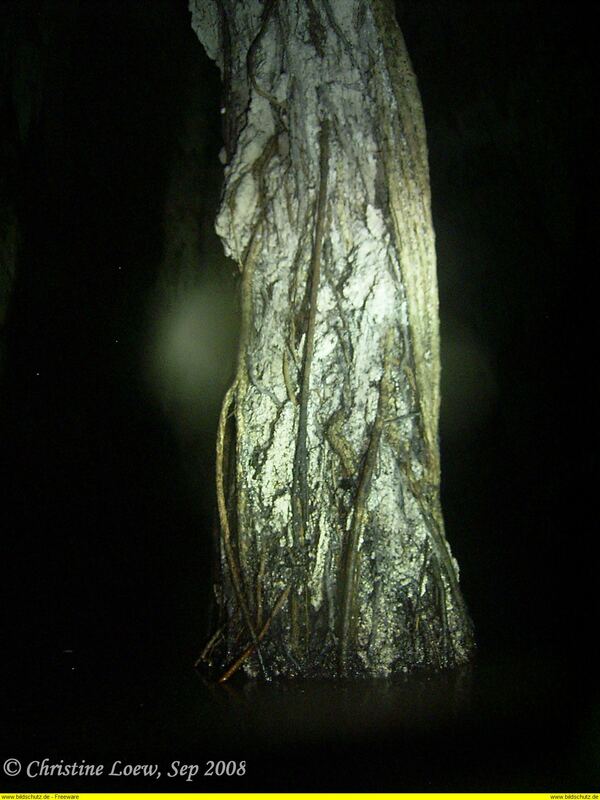 The owners are not every day at the cenotes so garbage disposals are flowing over at times. A dry toilet also would be much better. 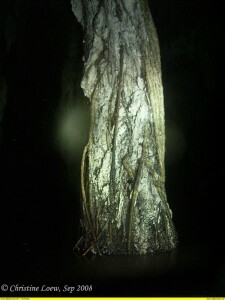 This cenotes was made accesible to the public in early 2008 and since then has gained the status as the best cavern dive in the area. It is just incredible how richly decorated the hole cavern section is. This gives you a feel how some of the caves look like. Make sure that you have excellent trim and buoyancy control because of the shallow depth, the short line and the need that we have to dive very slowly and the many decorations left, right, on top and below of the line. I won’t take you the first day there, as this is advanced diving and the need for conservation and protection has main priority, but once you earned yourself a dive in Dreamgate, you know why it was named like that. We generally do two dives in the two rooms leading in the upstream and downstream directions of the system.